Courtenay Klauber, a recent Baylor University graduate who majored in language and linguistics, was awarded a Fulbright grant to serve as an English teaching assistant at Hitit University in �orum, Central Anatolia, Turkey, for the 2016-17 year. Photo Courtesy of Randy Fiedler. 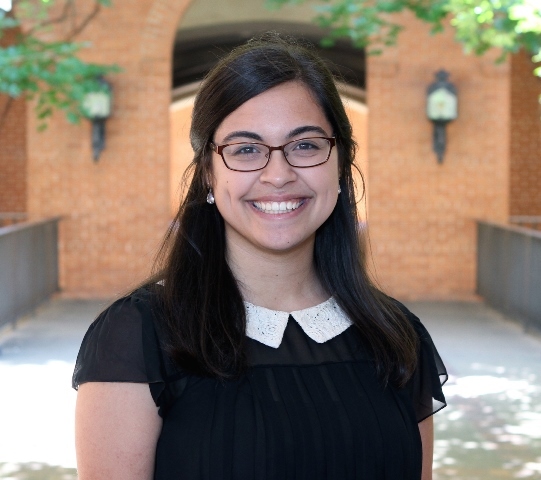 WACO, Texas (June 16, 2016) — Courtenay Klauber, a May 2016 Baylor University graduate from Issaquah, Washington, was awarded a prestigious Fulbright grant to serve as an English teaching assistant in Turkey for the 2016-17 year. 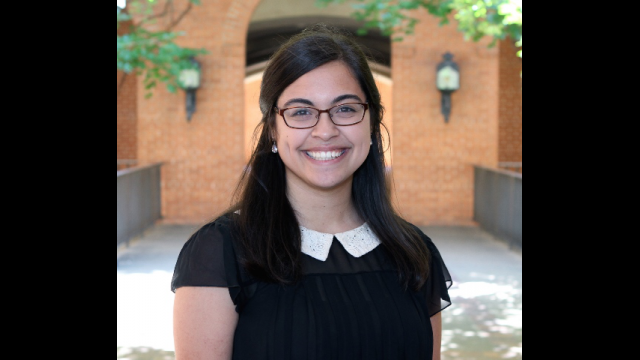 Klauber completed the Baylor Interdisciplinary Core program in the Honors College and graduated with a degree in language and linguistics while minoring in religion. She will use what she learned to teach English at Hitit University in Çorum, Central Anatolia, Turkey. Klauber has wanted to return to Turkey since 2013 when she studied abroad with the Baylor in Turkey and Greece program and fell in love with Turkey and Turkish culture. While in Turkey, she will act as the cultural ambassador to the community and study Turkish in addition to teaching. After finishing her time in Turkey, Klauber plans to attend graduate school in a field that can combine her interests in the languages, cultures and religions of the Middle East. “My hope is that my time in Turkey teaching English will help clarify things and give me inspiration for what I would like to study for the next few years,” Klauber said. The Fulbright U.S. Student Program facilitates cultural exchange and offers the opportunity for individuals to be immersed in different countries and cultures. Grants are awarded to recent graduates, master’s and doctoral candidates and young professionals with up to five years of professional study or experience in their field. For more information on the Fulbright U.S. Student Program, visit their website.